It is often asked that I-beam and H-beam are similar in shape, how to choose in practical application? Many people who have worked in the construction industry for many years cannot explain in detail. 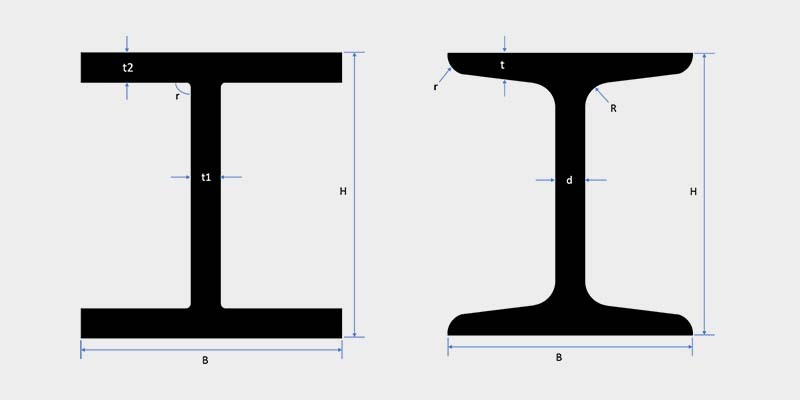 I-beam, as shown in the name, is a kind of steel whose cross section looks like the character “I”. 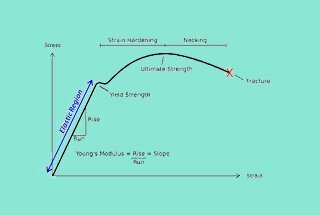 The inner surface inclination of upper and lower flange is generally 1:6, which makes the flange thin outside while thick inside and causes a big difference between the two main cross-section properties of I-beam. 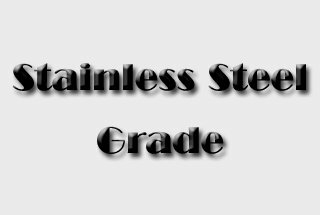 It’s difficult to exert steel’s hardness in practical applications. 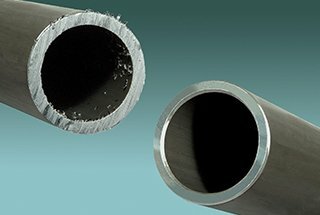 Although there is heavy I-beam in the steel market, the structure of I-beam has already determined its shortage of torsion resistance. 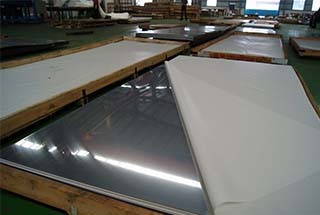 H-beam steel is widely used in steel structure buildings nowadays. It is quite different from I-beam. 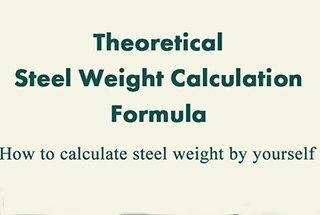 If you want to calculate the weight of H beam or I beam steel, you can use our online H-beam & I-beam Weight Calculator. The first is the flange difference and the second is that it has no inclination inside the flange and the upper and lower surfaces are parallel. The cross-section characteristic of H-beam steel is better than that of traditional I-beam, channel steel and angle steel. 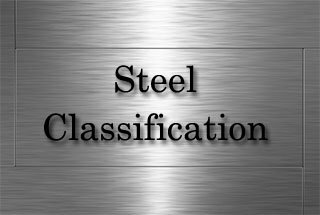 H-beam steel is economical section steel with more optimized section area distribution, more reasonable stronger weight ratio, which is named after the alphabet “H” because its cross-section shape is similar to this letter. There is no slant between the two outside beams of H-beam steel, namely, they are straight. 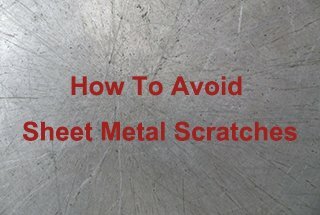 This makes the welding of H-beam steel is simpler than that of I-beam. H-beam steel has better mechanical properties, which can save a lot of material and construction time. 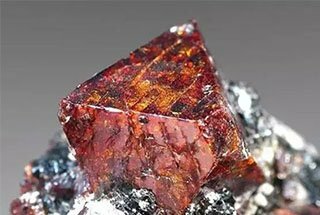 The section of I-beam steel is good at bearing direct pressure and tensile, but the section size is too narrow to resist twisting, which is quite opposite in terms of H-beam steel. They both have advantages and disadvantages. 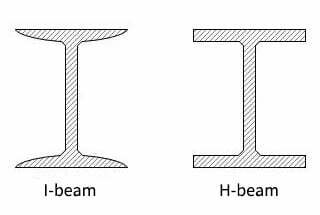 The differences and applications of H-beam steel and I-beam. The moment of inertia of the section is quite different because the section size of I-beam is relatively high and narrow, no matter it’s ordinary I -beam or light-duty I beam. 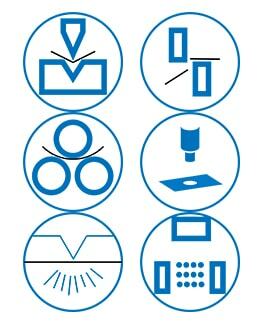 Therefore, they generally can only be applied directly to the bending in its web plane of the component or composed of grid structure type mechanical structural parts. It is not suitable for the axial compression structural parts or the bending structural parts perpendicular to the plane of the web, which makes it very limited in application. 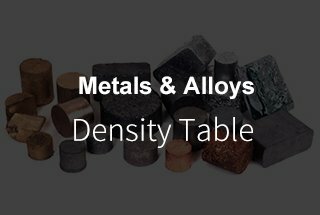 Due to the reasonable section shape, they can make the steel function better and bear a higher load. 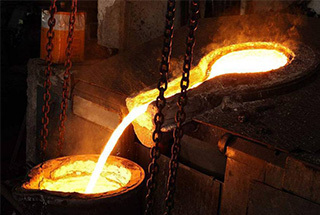 Different from the common I-beam, the flanges of H-beam steel are widened, and the inner and outer surfaces are usually parallel, which makes them strong in connecting high-strength bolts and other components. With reasonable sizes and complete models, they are easy to be designed and used(in addition to the I-beam steel for crane beams). The flange of H-beam steel is of equal thickness, with a rolling section, and a composite cross-section consisting of three welded plates. All I-beams are rolled section, having a 1:10 slope inside flanges because of the poor production technique. The rolling of H-beam steel is different from that of I-beam which uses only a set of the horizontal roll. 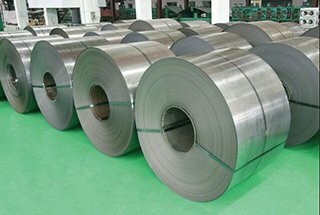 Due to its wide flange and no slope or little slope, it has to add a set of the vertical roll to roll H-beam steel at the same time, as a result, the rolling technology and equipment are more complicated than the ordinary rolling mill. The maximum rolling height of H-beam steel in China is 800mm, and if higher height is required, it has to weld composite cross-sections. The narrow flange H-beam is suitable for the beam or bending parts, while the wide flange H-beam steel and H-beam steel pile are suitable for axial compression structural parts or bending parts. 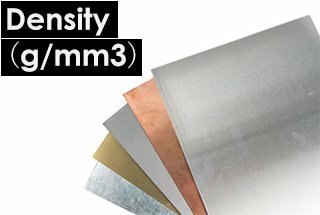 Comparing I-beam with H-beam steel under same weight, w, ix and iy of I-beam are not as good as H-beam steel. I-beam is small in length, high in height and can only bear the force of one direction. 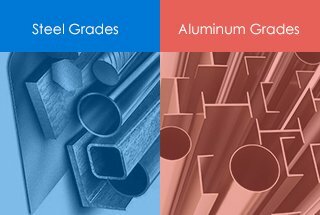 H-beam steel has a deep groove, large thickness and can withstand two directions of force. As the demand for steel structure building grows, I-beam alone can not meet the demand because even thicken I-beams are unstable when used in load-bearing columns. I-beam can only be used for beams while H-beam steel can be used for load-bearing columns. 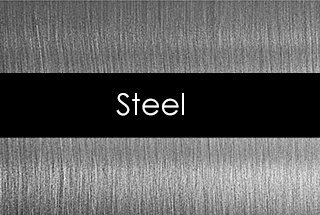 H-beam steel is a kind of economical section steel with better section mechanical properties that I-beam. 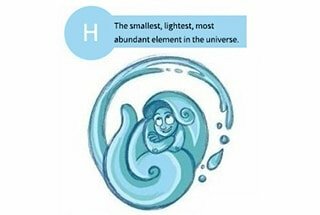 It is so named because the shape of its cross-section is the same as the English letter “H”. The flange of hot-rolled H-beam steel is wider than that of I-beam, large in lateral stiffness and strong in bending resistance. Under the same specification, H-shape steel is lighter than I-beam. 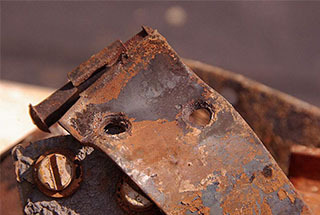 The flange of I-beam is thick near the web while thin in the outsider. 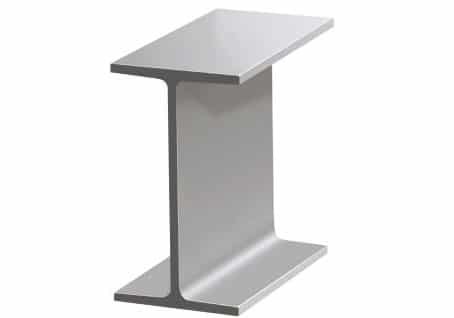 The flange of H-beam steel is equal in cross-sections. HW, HM, HN, H are the general names of H-beam steel. 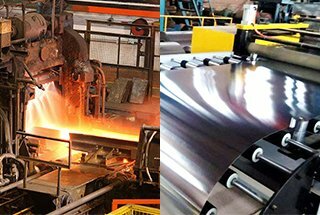 H-beam steel is welding while HW, HM, HN are hot rolling. 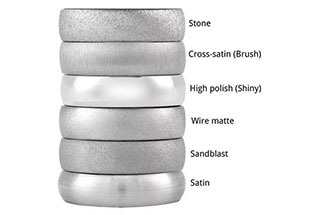 HW refers to H-beam steel which basically has the same height and flange width, mainly used for steel core column in reinforced concrete frame column, also known as strong steel column and mainly used for column in the steel structure. 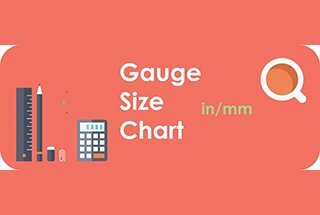 HM refers to H-beam steel whose height and flange width ratio is roughly 1.33~~1.75; HM is mainly used in steel structure: as steel frame column or as frame beam in the frame structure bearing dynamic load, like device platform. HN refers to H-beam steel whose height and flange width ratio is greater than or equal to 2; HN is mainly used in beams, which is similar to the usage of I-beam. Great content I learned a lot and can now make better decisions on project. I will like to purchase and download some of your Blog-guides, is this possible ? Mr Anastasios, it’s free for reading here. And we don’t sell our articles. Great are ther any international code for this to define the shape?